Move over Emmylou! 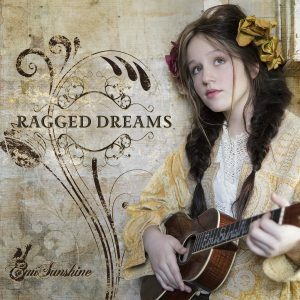 The Ragged Dreams (Little Blackbird Records) of Emisunshine are cruel and shocking in an age-old country tradition kind of way. Back in the day, Grand Ole Opry star Porter Wagoner (the man who discovered Dolly Parton as a teen) used to sing a lot about murder, jail and crime. So here comes this newcomer who co-writes all 15 songs (one of which, “Porter Wagoner Blue,” is a tribute to her main lyrical influence), plays the ukulele, harmonizes with herself and sings in a totally irresistible Appalachian back-porch pronounced twang. 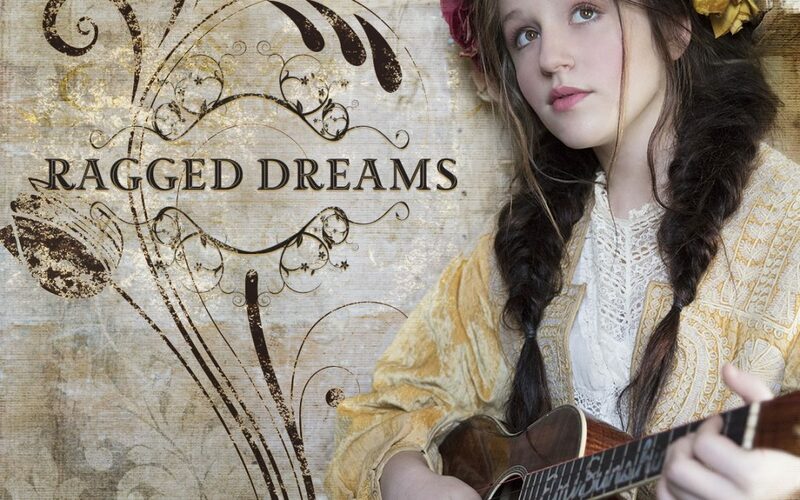 Backed by her dad, brother and uncle as well as some of Nashville’s finest on cello, fiddle, guitar, dobro, banjo and mandolin, her songs reek of disaster, disease and death. The protagonist of “Ninety Miles” has autism. From “Tennessee Killing Song” and “As The Waters Rise” to “Resting Place” (she had to be evacuated from the Gatlinburg Tennessee fires last year) and “Sinner’s Serenade (“When he dropped that gavel/My life unraveled/I’m still trying to pick the pieces up…”), each song is a mini-psycho drama. The teller of one tale (“Strong Armed Robbery”) is dead and sings it as a ghost. “Johnny, June and Jesus” is for her other three main influences. Oh, did I mention she’s 13 years old?